India's No.1 Japanese Language School! Interested in Japanese Language, Culture, Technology, Anime, Manga, J-Drama, J-POP, Cosplay? So do we. Here at Hayakawa we have a passion and reputation for teaching the most advance level Japanese language courses and culture. Come explore the opportunites awaiting for you at Hayakawa Simply Japanese! Eligible for BJT / C-JAT / JLPT / NAT-TEST. Hayakawa Japanese Language School & Cultural Center Pvt Ltd, Chenai And First Study Japanese Language School in Osaka, Japan had entered in to an Memorandum of Understanding (MOU) for sending Indian students to Japan for higher studies in Japanese Language and Culture. Hayakawa Japanese Language School & Cultural Center Pvt Ltd, Chenai And Bip Shouko Co., Ltd. in Nagoya, Japan had entered in to an agreement for sending Indian professionals to Japanese companies in Japan. 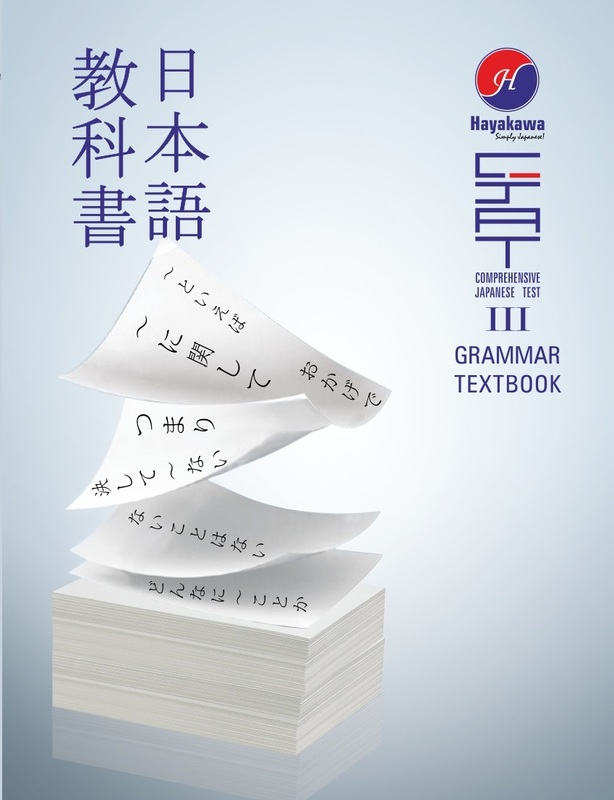 Hayakawa English Training Programs for Native Japanese is a one-on-one private course conducted by certified professional English teachers. 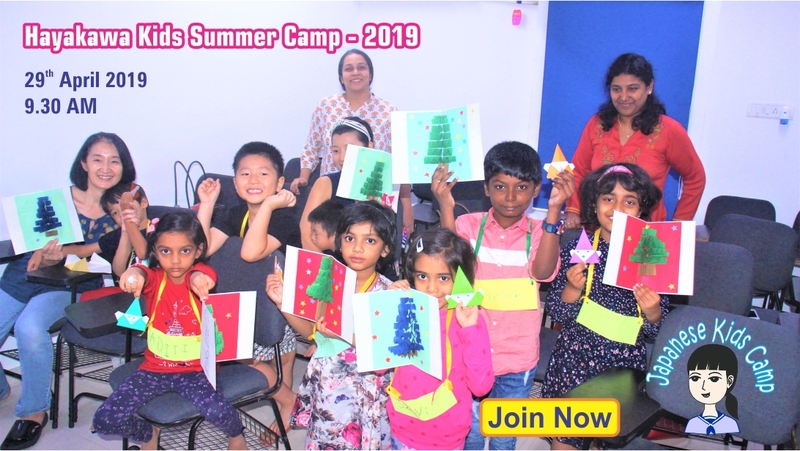 We not only teach English but also the socio-cultural aspects in India for Native Japanese Expats to survive in India. © 2019 Hayakawa - India's No.1 Japanese Language Provider.